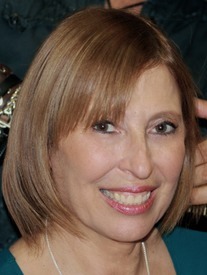 Meet The Host | KIDS FIRSTWith Rosalie Greenberg, M.D. "Raising children is complicated, and there is no manual. However, there is experienced advice to help guide you, and Kids First helps inform parents on some of the unique questions and challenges of parenthood." Rosalie Greenberg, M.D. is a board-certified, child, adolescent and adult psychiatrist in private practice in Summit, New Jersey. 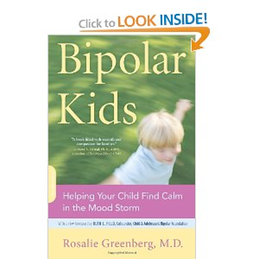 Although she treats children and adolescents with a wide range of psychiatric disorders, she specializes in the psychopharmacology of pediatric mood disorders and attention-deficit/hyperactivity disorder.